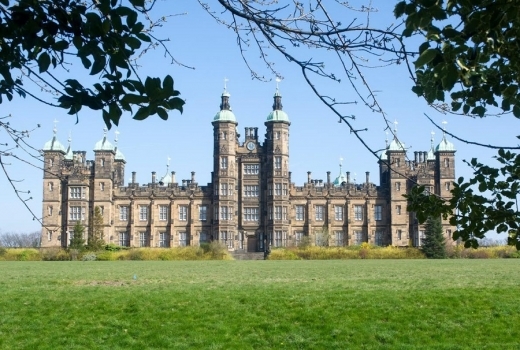 Plans to transform the building formerly home to Donaldson’s College in Edinburgh into over 100 homes have received planning permission by the City of Edinburgh Council. 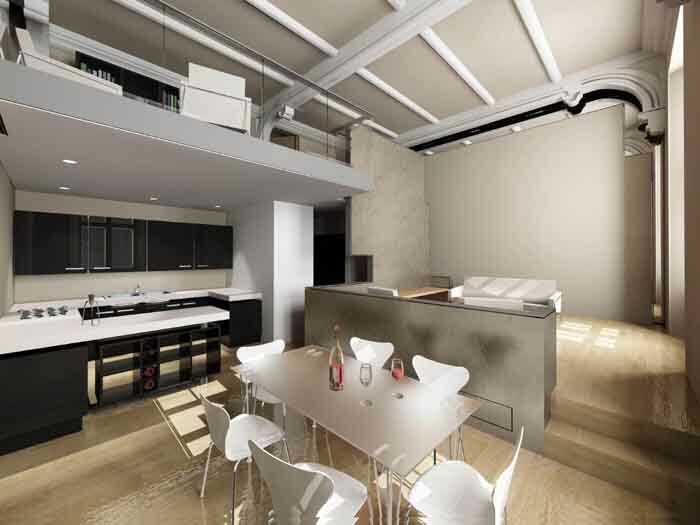 City & Country will restore and convert the Category A Listed Playfair building, whilst CALA Evans will create a range of contemporary homes in the surrounding grounds. The permission allows for 115 new properties sited within the Playfair building, ranging from one to three bedrooms and 84 newly built two and three bedroom homes, designed in a crescent shape to the rear of the Playfair building. 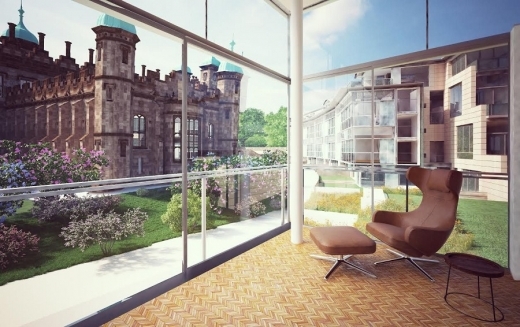 The sweeping South Lawn that faces Wester Coates will be retained as an open, landscaped area. 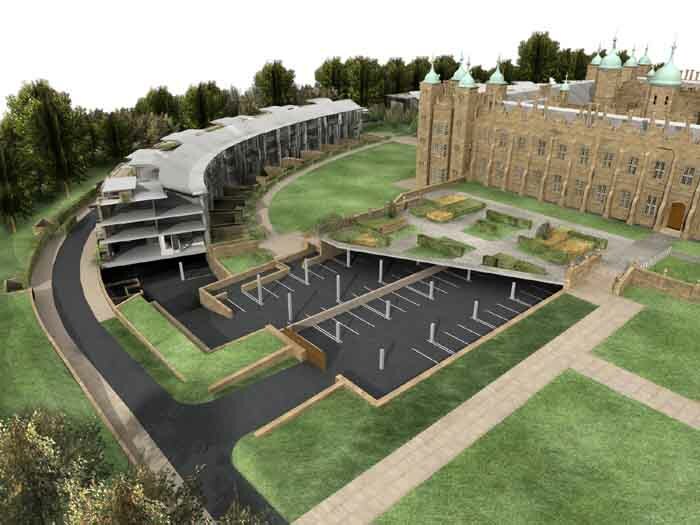 As part of Richard Murphy Architects’ proposals there will be 402 cycle parking spaces for residents, whilst car parking for both the Playfair building and the new build crescent will be sited underground, totalling 364 allocated residents spaces and a further 26 for visitors. 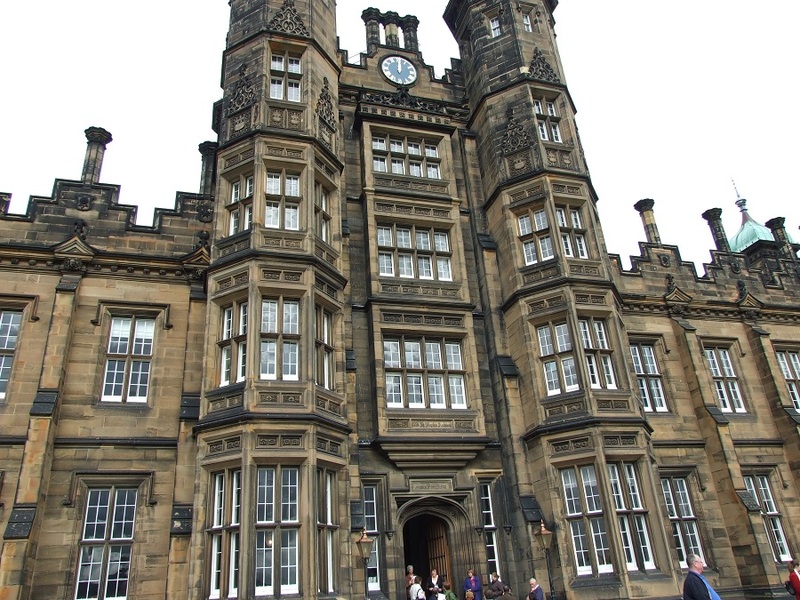 Helen Moore, managing director of City & Country, said about the Donaldson’s School building redevelopment: “We are extremely pleased that the City of Edinburgh Council has approved our plans for this truly majestic building. “City & Country has a long and distinguished history working with incredibly inspiring and challenging architectural assets and the Playfair building is no different, sitting amongst some of the very finest buildings in the UK. Landscape proposals for the former Donaldson’s School site have also been submitted which seek to enhance the mature landscaping at the site’s perimeter. 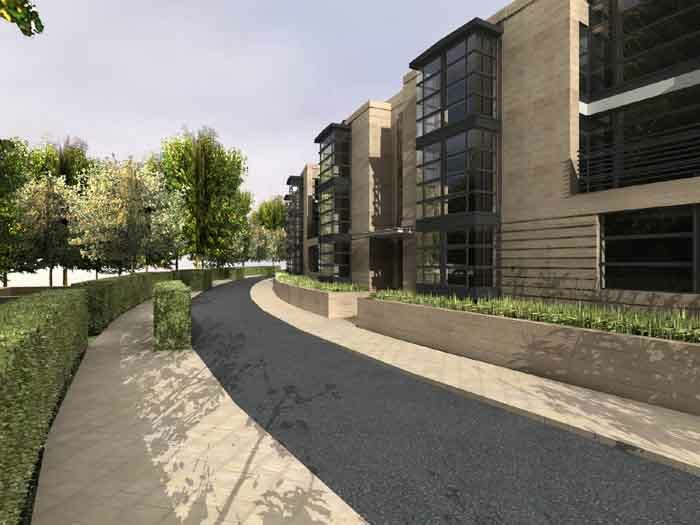 The new build crescent will have private garden areas to the rear, whilst the Playfair building’s internal courtyard will serve as a private open space for residents with the remainder of the open spaces communal. The proposed alterations to the Playfair building are mostly internal and include the conversion of currently redundant basement and attic spaces. External alterations to the Donaldson’s School building are located on the inner courtyard side including new dormers and roof terraces, a change of windows to doors and the landscape proposals for the internal courtyard. David McGrath, managing director of CALA Homes (East), said: “We’re absolutely delighted that city planners have approved our proposals and are now very much looking forward to delivering top quality homes at very special location. 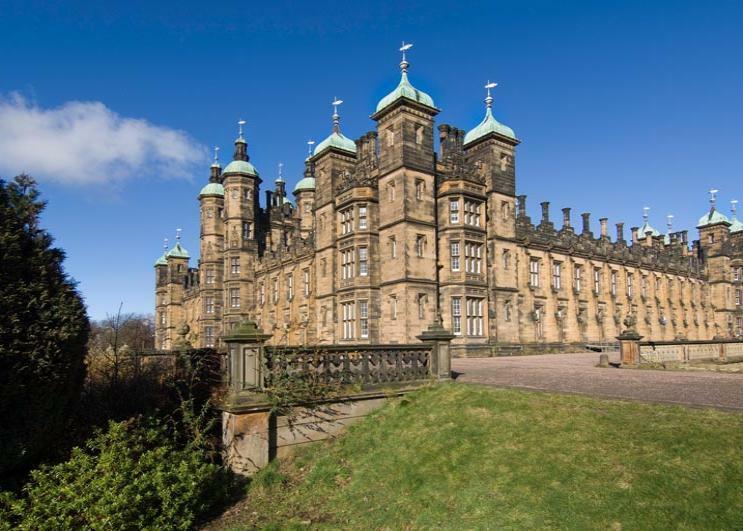 “Donaldson’s is a magnificent site and therefore its restoration is quite rightly a very high-profile project and one which we are proud to have been driving forward for a number of years. “Throughout the community and council planning consultation process it has been very reassuring to see how committed everyone has been to seeing this site restored. CALA Homes have invited Richard Murphy Architects to be their architects for the redevelopment of Donaldson’s School for the Deaf. 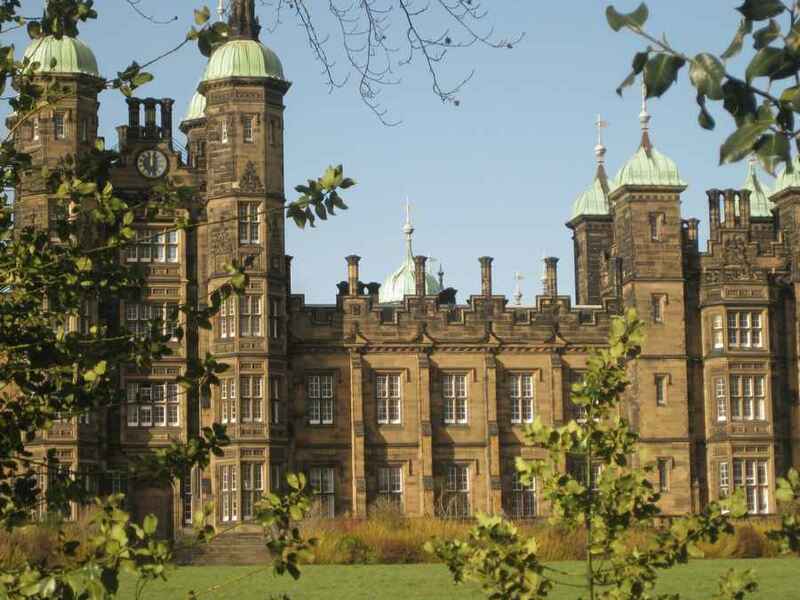 This Grade A listed building by Playfair (completed 1851) will be available for redevelopment when the School moves to new premises around 2008. 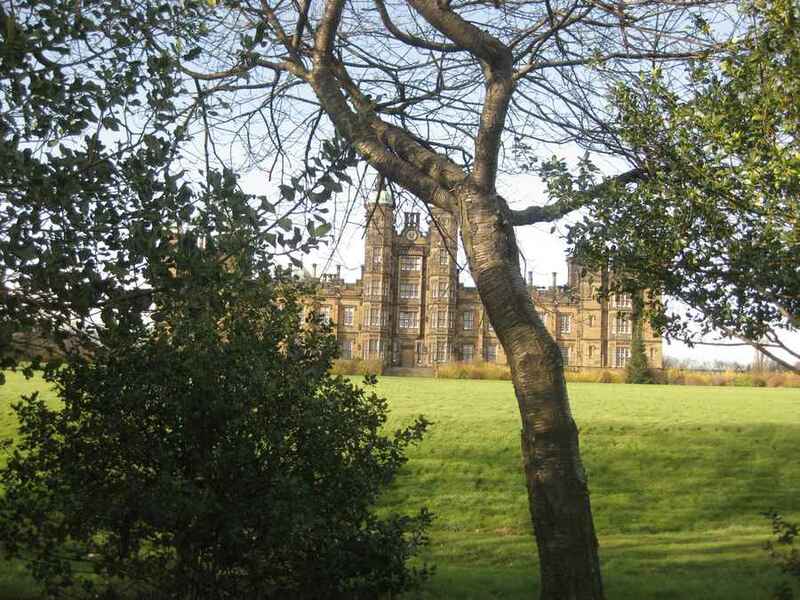 The intention is to convert Donaldson’s School into apartments and build new housing to the rear of the site. 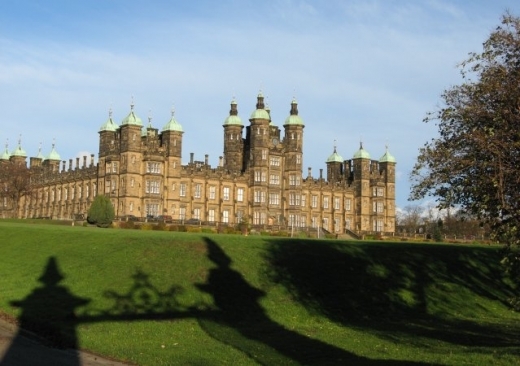 A planning application for Donaldson’s was anticipated mid-2004. 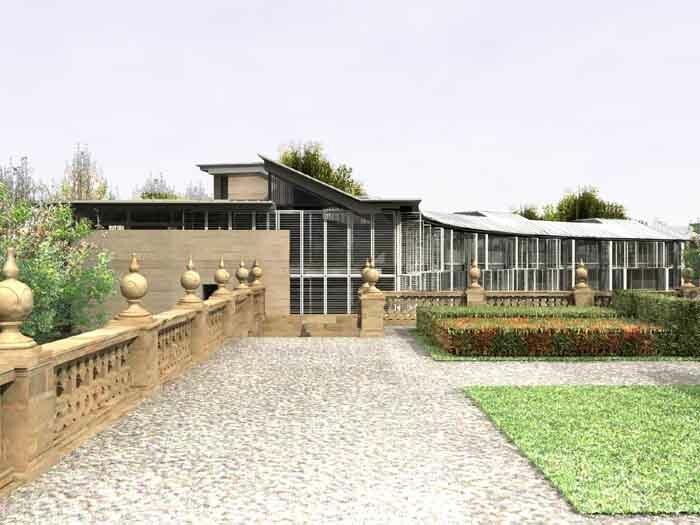 Simpson & Brown Architects will be advising on conservation issues for the existing building and landscape. 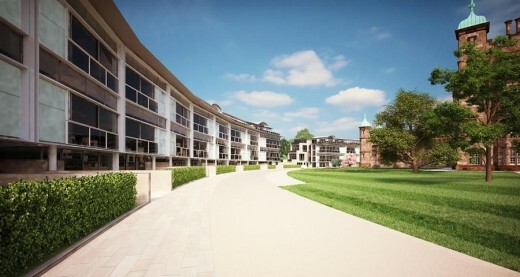 The finance from the deal with Cala Homes will allow the School for the Deaf to move to more modern premises beside the new Queen Margaret University College site at Craighall, Edinburgh. 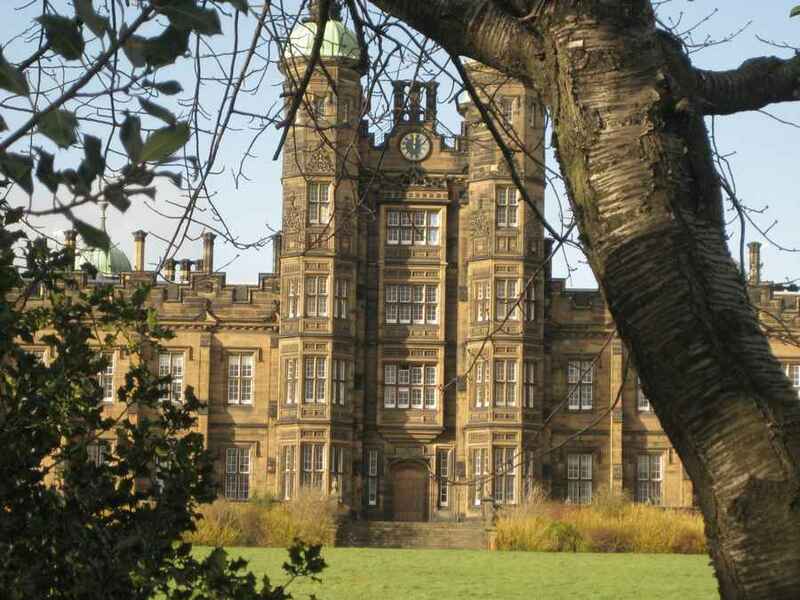 The proposals by Donaldson’s are likely to mean the demolition of a modern block built within the college grounds. 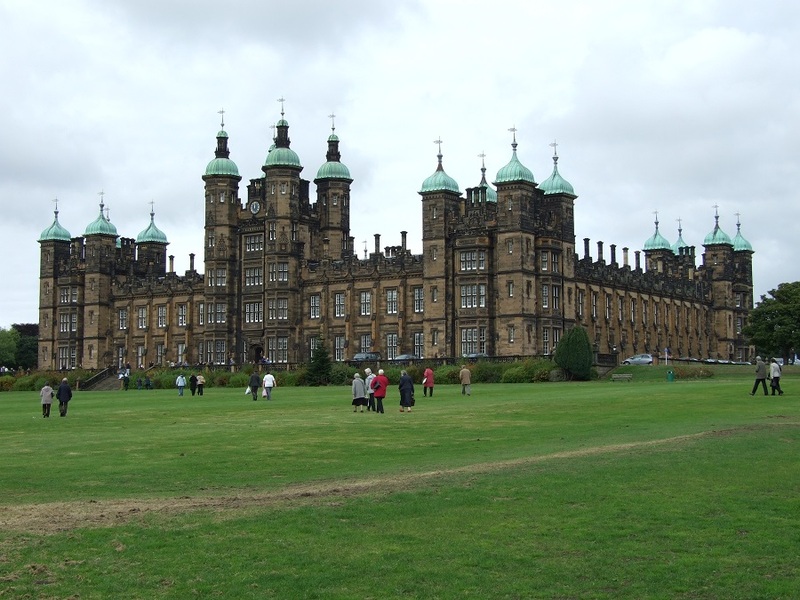 Cala Homes, one of Scotland’s major housebuilders, reportedly paid around £15m for the Donaldson’s site in 2003. Little interest has been shown in the entire site by any other public or private institution. 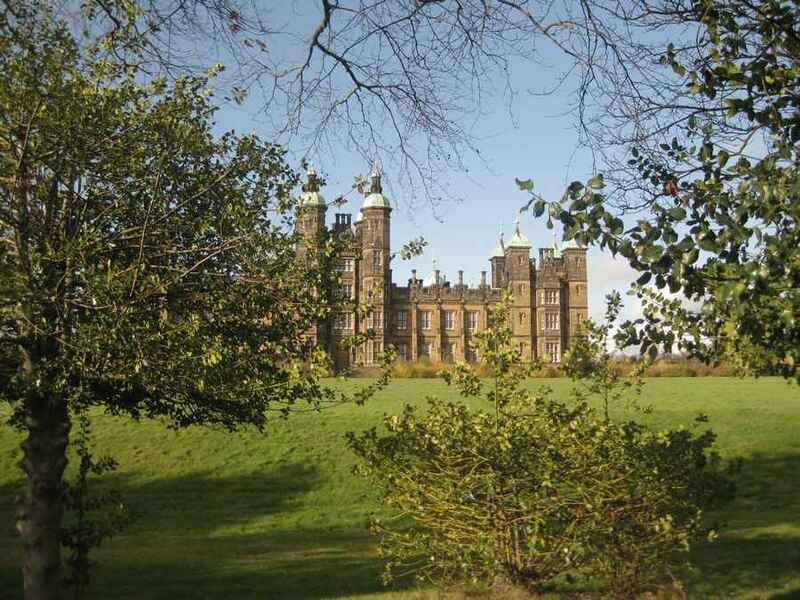 Private investment would provide funding to conserve the listed building.